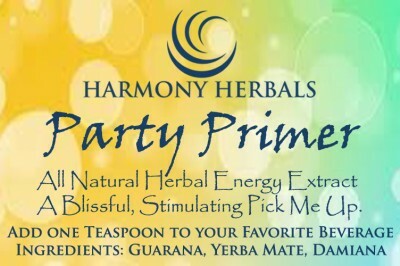 1 oz of Party Primer, a concentrated herbal energy extract. A potent combination of naturally energizing, mood-boosting herbs to stimulate, enhance the senses, and put you in the party mood! 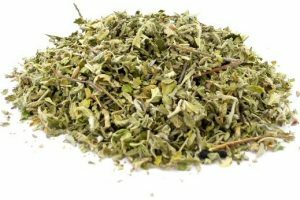 Kicks in fast and gives a happy buzz with no comedown or hangover. Dosage: Take 1 teaspoon in your drink of choice and re-squeeze as needed. 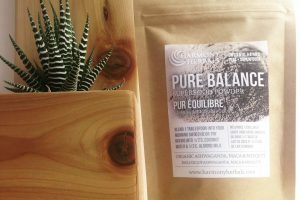 Categories: Herbal Extracts and Elixirs, Natural Mental Health. One one ounce amber glass bottle of Party Primer, a concentrated herbal energy extract. 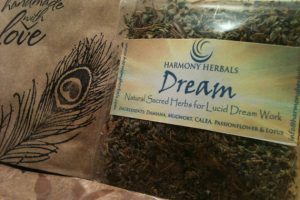 A potent combination of naturally energizing, mood-boosting herbs to stimulate, enhance the senses, and put you in the party mood! Kicks in fast and gives a happy buzz with no comedown or hangover. Be the first to review “Party Primer Liquid Extract” Click here to cancel reply.